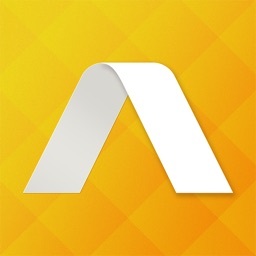 Create your own animated works of art with Animation Desk. Anyone can be an animator. Any idea matters. 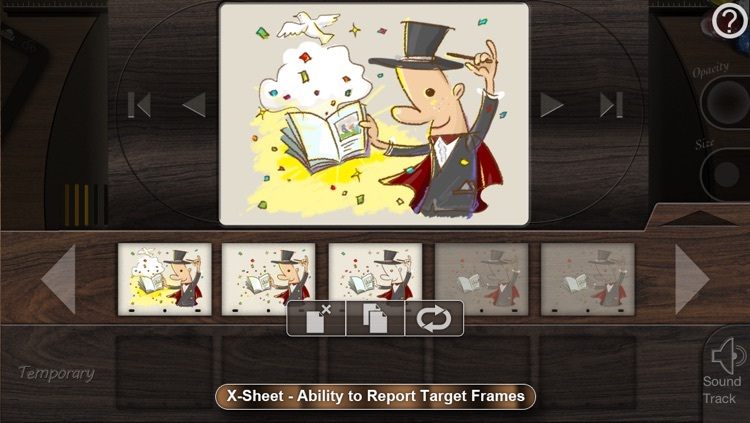 It’s for those who enjoy making their doodles come to life. 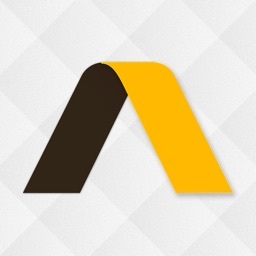 If you want to be able to make detailed animations, you’ll want to look elsewhere. Animation desk is all about free-hand drawing. 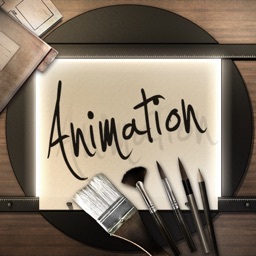 If you want to try your hand at traditional animation, download Animation Desk today. 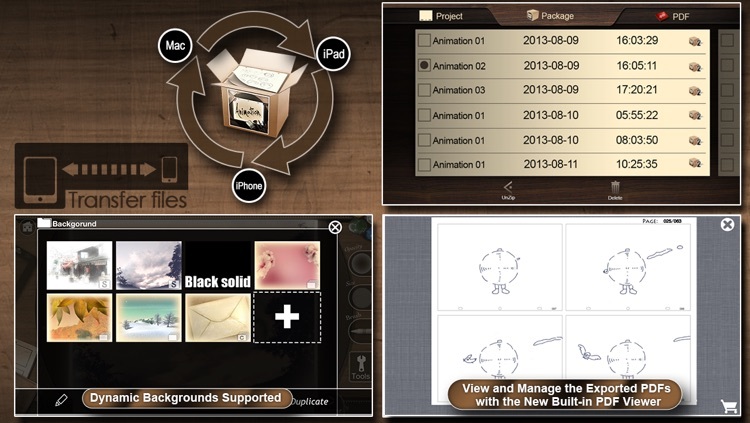 #Animation Desk was recommended by the US & Canadian ‪‎AppStore‬ “Kickstart Your School Year” Art & Creativity Category. 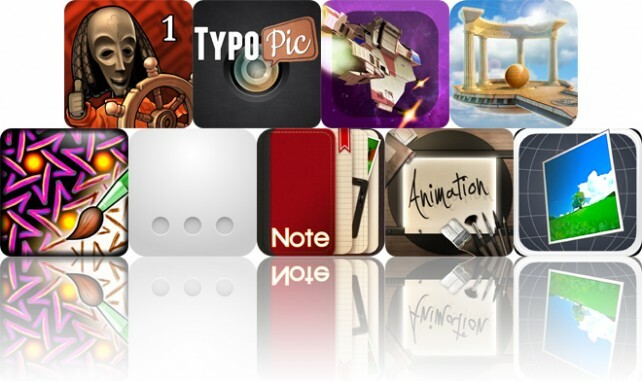 # Animation Desk was featured as the best entertainment app in the annual App Store Rewind 2011! 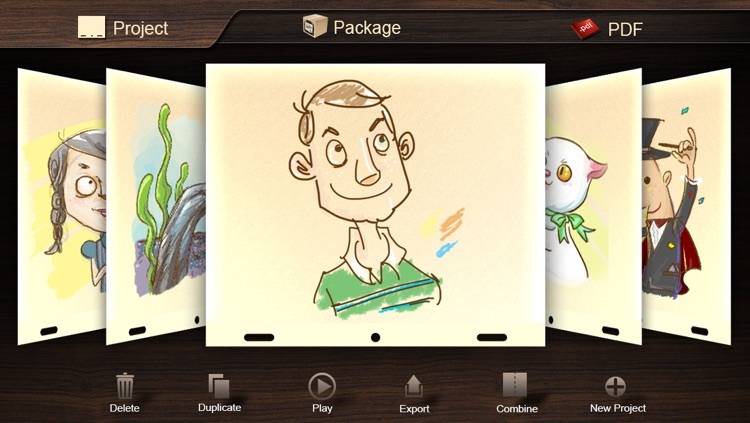 Animation Desk for iPhone allows users to create hand-drawn animations on iPhone. 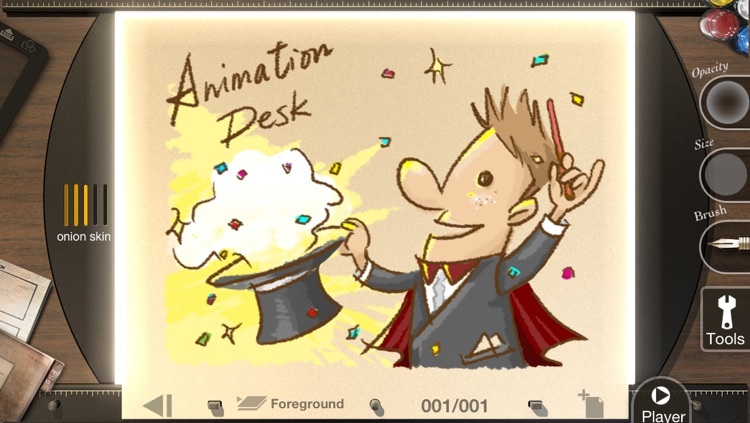 The drawing interface provided by the app resembles the real working environment of a professional animator who completes each frame of an animation on a specially-designed desk, the animation desk. 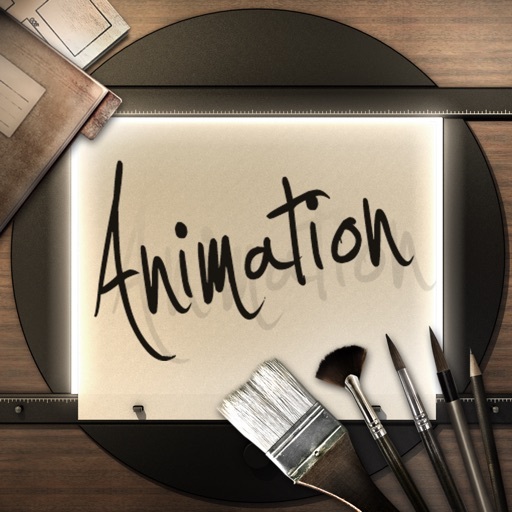 Animation Desk for iPhone provides an easy, friendly, and intuitive drawing environment so that everyone can enjoy creating their own animated works. Come join us to appreciate the beauty of traditional animations! 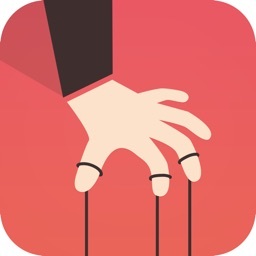 + Transfer animations between different iDevices and enjoy animating anytime, anywhere. 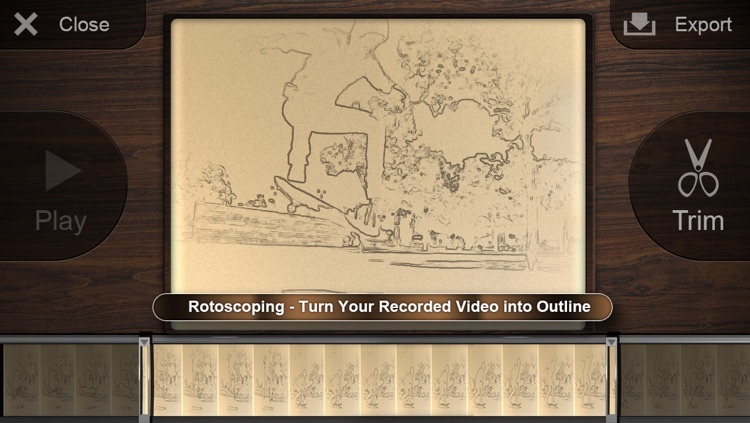 + Rotoscoping: Record live-action films using the built-in camera and trace over the movements frame by frame for use in animation pieces. THE STAGE IS YOURS! 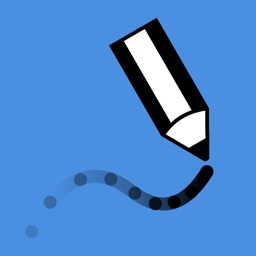 Simply sketch on the iPhone screen with your fingers and turn the drawings into animations in just a few steps. You will soon find yourself become the creator of your own fantasy land.